Its a new week of planning bento lunches for my preschooler, using leftover taco meat for most of our meals, eating healthy for me, and saving up some calories for our 4th anniversary dinner at Antico pizza followed by some gelato. Celebration time! 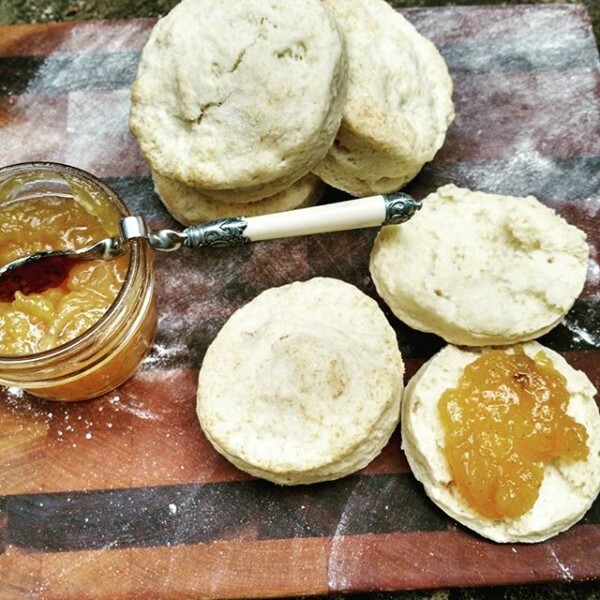 That jam on those biscuits at the top is some peach bourbon vanilla jam from my friend Holly & Flora.